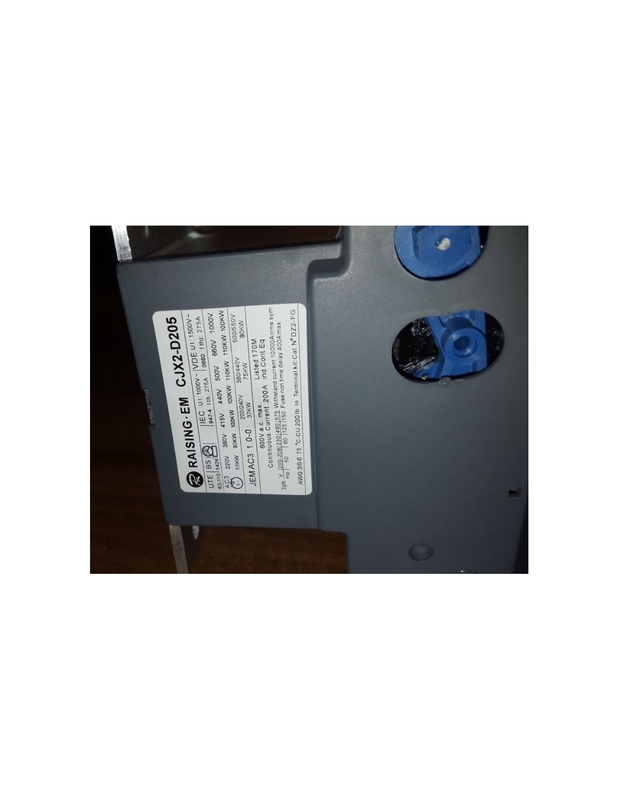 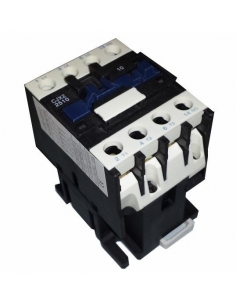 Three phase contactor 3P 245A with 220Vac coil. 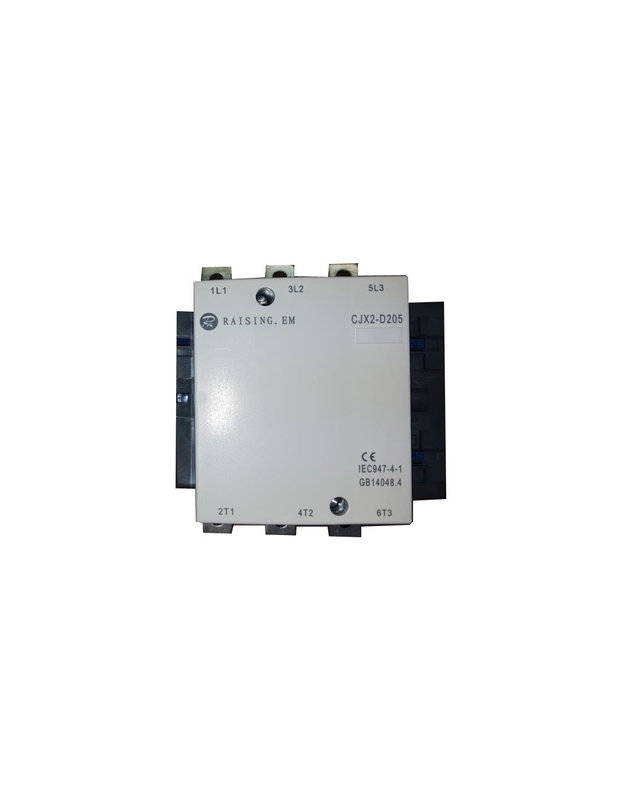 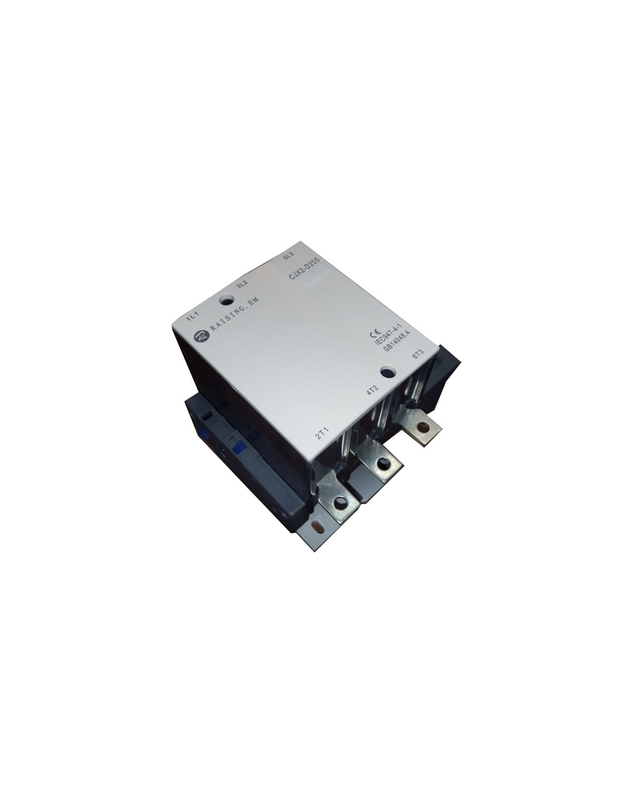 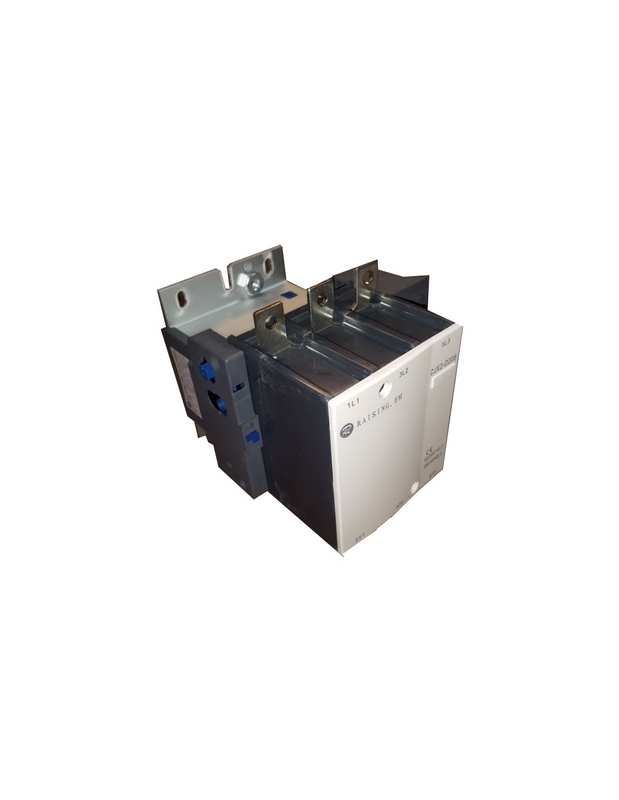 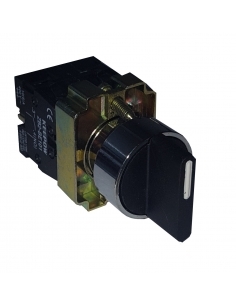 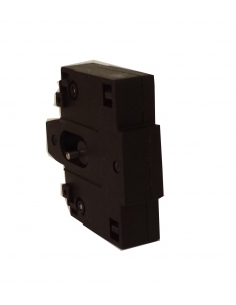 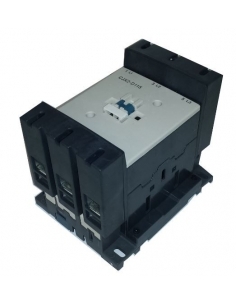 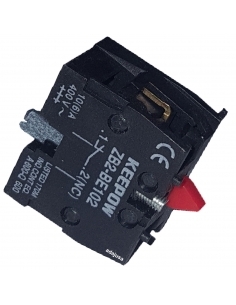 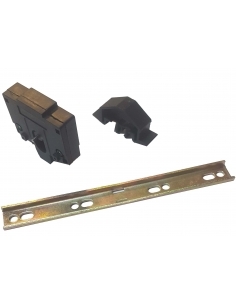 Three-phase contactor equipped with high capacity contacts (85% silver), for control of electric motors, heating, lighting, ventilation, or general purpose, 3-pole with a current capacity of 245A category AC3 or 275A category AC1, with coil 220-230Vac. 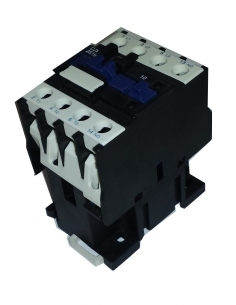 Possibility of mounting auxiliary contacts on the contactor. 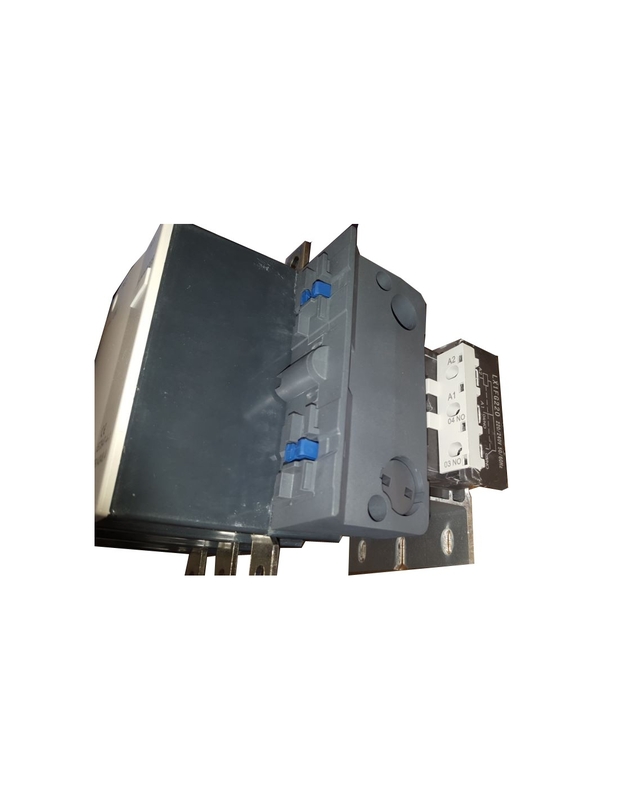 Three phase contactor (3 poles) of 245A in category AC3 or 275A in category AC1, the coil voltage of the contactor is 220-230 Vac. 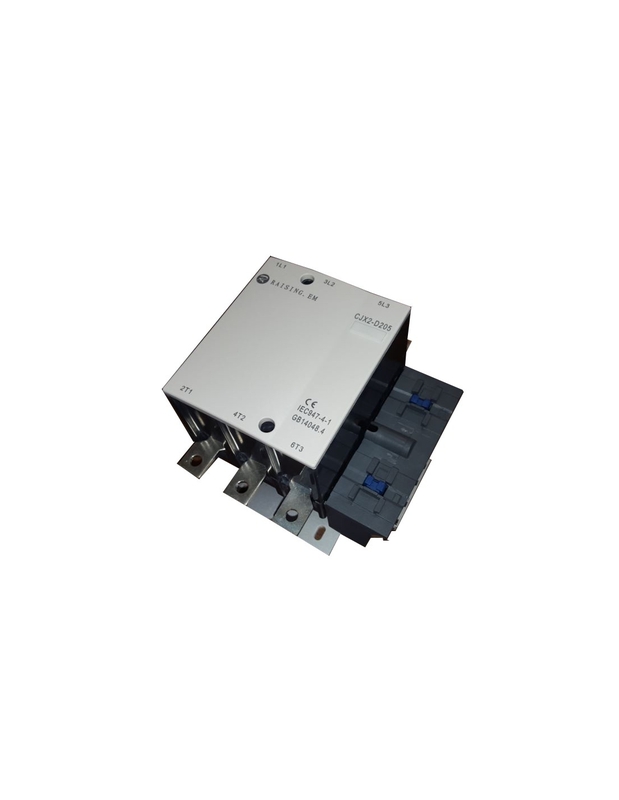 Contactor fixing by means of screws or DIN rail. 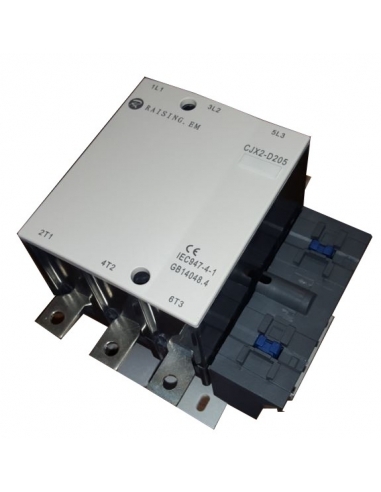 The intended uses of the contactor are for control of electric motors, heating, lighting, ventilation, and general use. 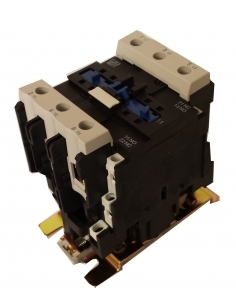 Possibility of mounting auxiliary contacts on the contactor. Contactor rated current in AC3: 245A. 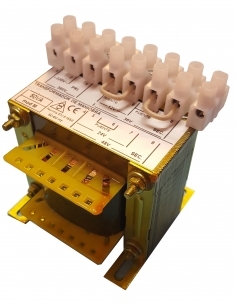 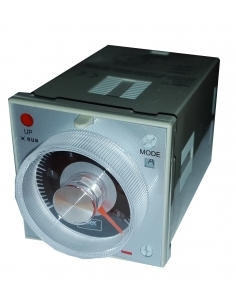 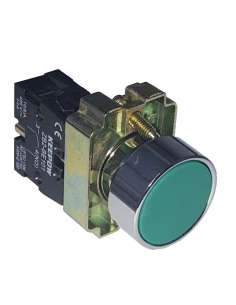 Maximum thermal current Ith contactor: 275A. 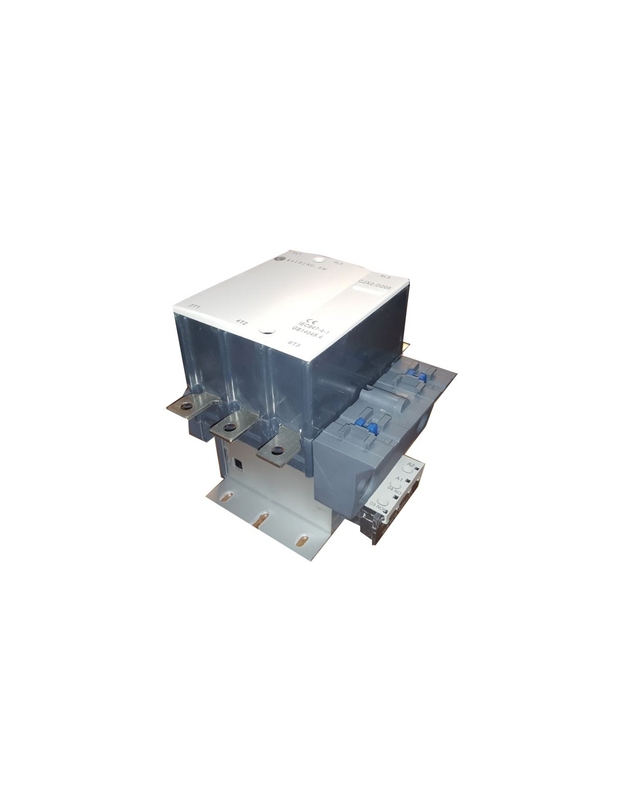 Maximum contactor power: 3 ~ AC3 400V: 110 Kw.